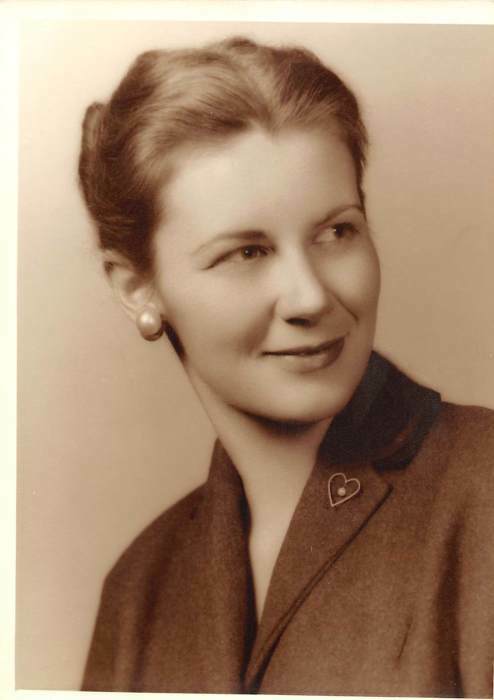 Phyllis Joan “Joannie” (Brummel) Lockyear, age 87, of Evansville, IN, passed away Tuesday evening, January 22, 2019, at Heritage Nursing Home 12 days before her 88th birthday. 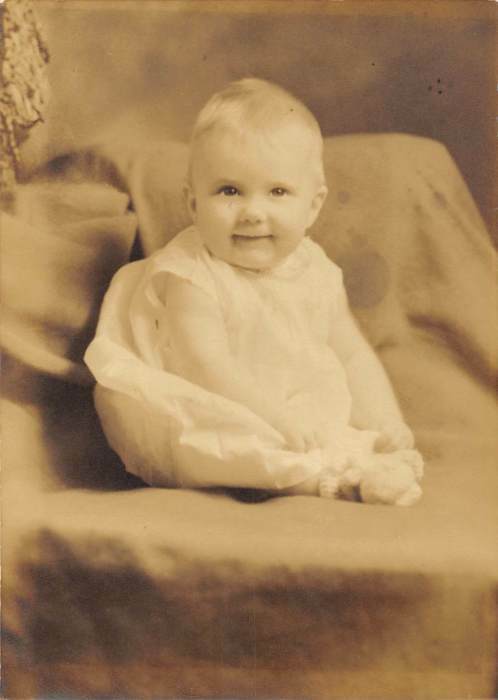 Joannie was born February 3, 1931, in Portland, OR, to Andrew and Ruth Ann (Bookless) Brummel. She graduated from Bosse High School in 1949. 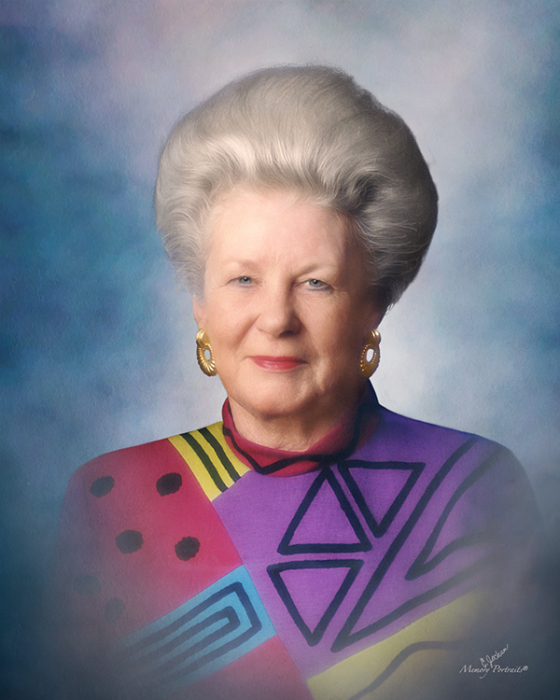 Joannie was an avid bridge player at Evansville Duplicate Bridge Club and numerous social card clubs. 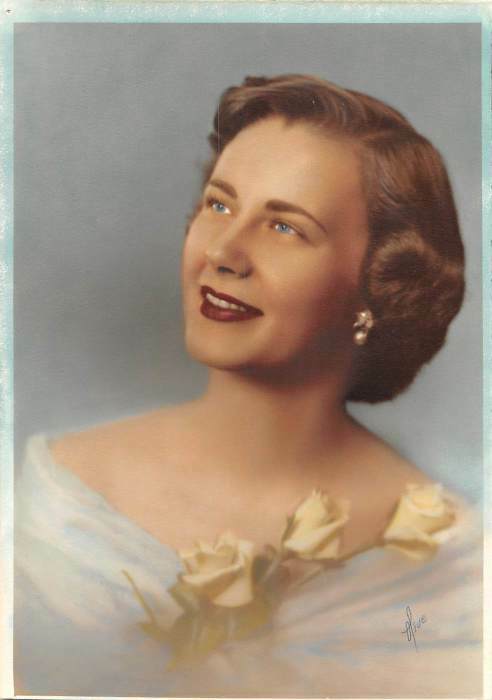 She was a member of Junior League of Evansville, Garden Club Member, and had volunteered as a Gray Lady for the Red Cross. Joannie belonged to the Kennel Club and The Methodist Temple. Over the years, Joannie enjoyed hobbies of golf, bowling, needlepoint, and knitting, in addition to bridge. She loved traveling and dining with her husband, Ted. 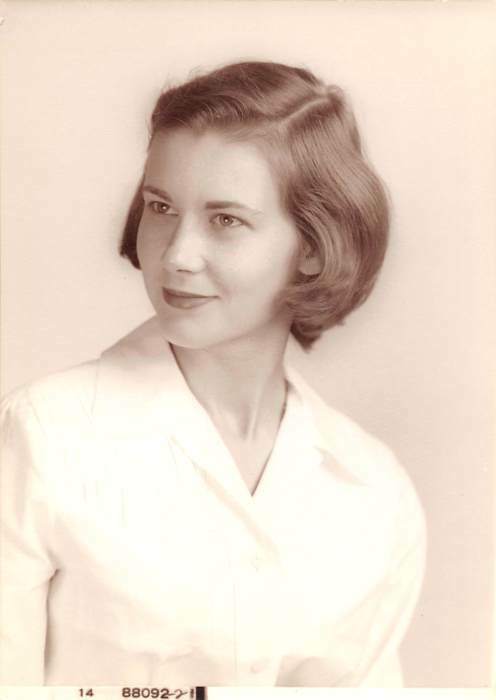 Joannie was a self-taught gourmet cook who loved entertaining. She is survived by her daughters, Melanie Lockyear of Indianapolis and Lisa Lockyear Euler (Jeffrey) of Bloomington, IN; sons, James Kornblum (Donna) and Thomas Lockyear (Karen) both of Evansville; grandchildren, Kristi Kornblum Huston (Kevin), Jessica Kornblum Moore (Jon), Niall Lockyear, Olivia Lockyear, Emily Henderson, Chelsea Henderson, Andy Henderson, Natalie Euler, and Elaine Euler; 7 great grandchildren; and beloved nieces and nephews. She is preceded in death by her parents; husband of 50 years, Theodore Lockyear; son, Theodore Scott Lockyear; and brother, Andrew Brummel. Funeral Services will be held at 1:00 p.m., Monday, January 28, 2019 at Boone Funeral Home East Chapel – A Family Tradition Funeral Home, 5330 Washington Avenue with Pastor Andy Payton officiating. Burial will be in Oak Hill Cemetery. Friends may visit from 10:00 a.m. until service time, Monday, January 28, 2019 at BOONE FUNERAL HOME EAST CHAPEL. Memorial Contributions may be made to: American Red Cross at 29 S Stockwell Road, Evansville, IN 47714.